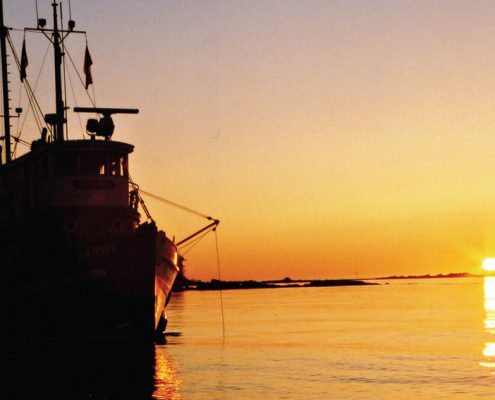 Experience the isolated beauty of BC’s west coast from a beautifully restored tugboat. Come step back in time aboard a vintage tugboat and access the silent, hidden world that lies tucked away along B.C.’s Inside Passage. Cruise the waters from Vancouver to the Alaska, visiting the Spirit Bear Rainforest and the Haida Gwaii (Queen Charlotte Islands). 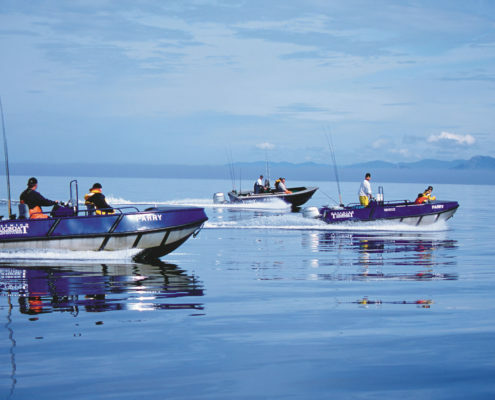 A world-class British Columbia fishing vacation! Pacific Tugboat Adventures “Follows the Fish” to enjoy world class salmon and halibut fishing on British Columbia’s beautiful Inside Passage to Alaska. Experience wilderness fishing with the advantage of mobility.